He already had an alarm and so was looking to add to this security with the extra benefits that a CCTV system provides. He didn’t want ‘Fort Knox’ style security so opted for the least amount of cameras to cover the key areas. It was established that three cameras would be most suited in this scenario to ensure all high priority and vulnerable entry points were covered. The customer placed his order securely via our website and chose an installation date of his choice. 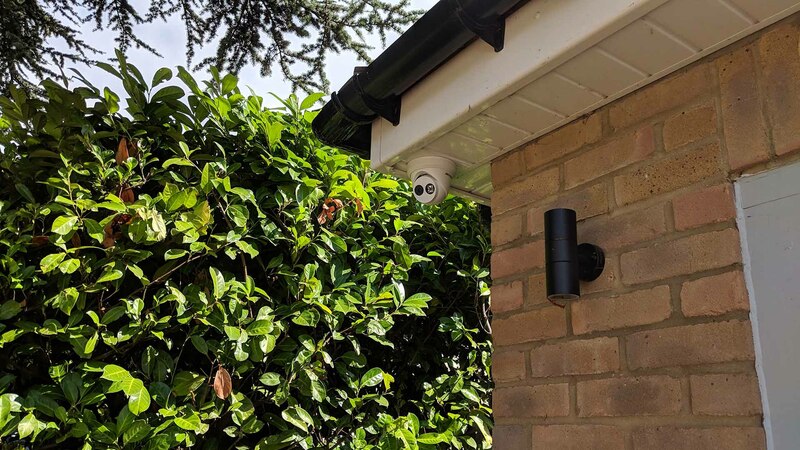 We then arrived on the day and performed the installation of a 3 x Hikvision 6MP IP CCTV System in just one day. We only perform one installation per day, so there was no rushing this one. 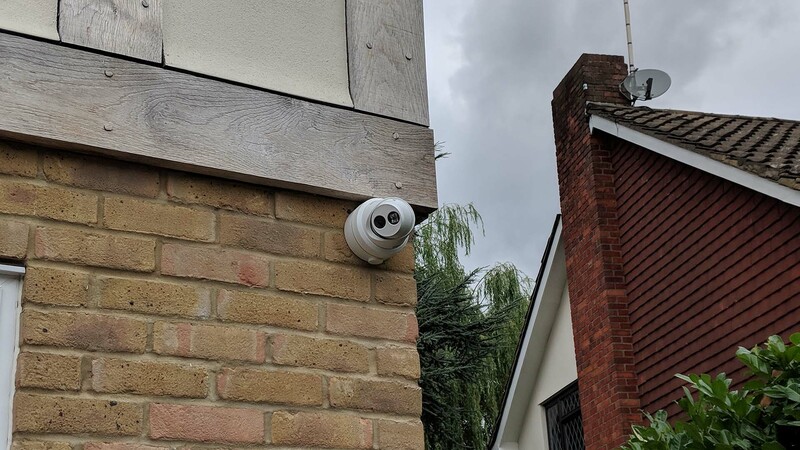 Are you looking for a residential CCTV Installation in Hutton Mount, Brentwood? If you would like to benefit from our CCTV Installation services, please do not hesitate to get in touch with us today. 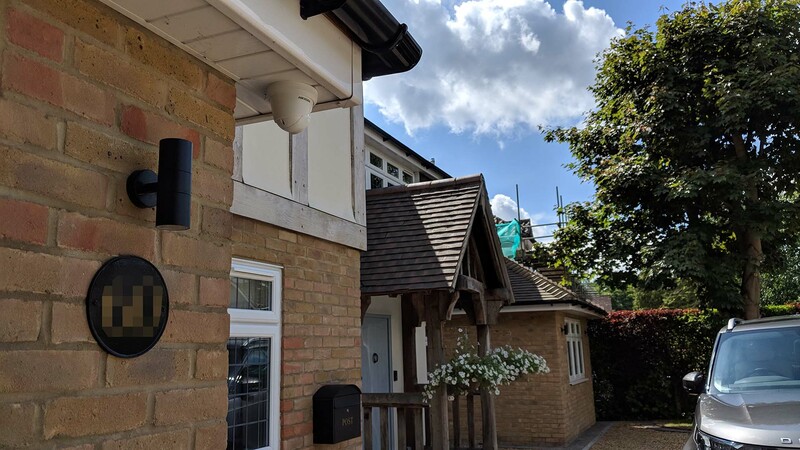 We were asked to complete a CCTV Installation in Emerson Park for large house in Emerson Park, Hornchurch, London.